Rugby league is its own worst enemy at times – and nothing shows that more than the subdued reaction to St Helens lifting the League Leaders’ Shield on Friday night. Yes, the champions are those that win the Super League Grand Final, but given sport is about winning games and winning silverware, it is criminal that the team finishing top of the pile after 30 rounds (or 29 as it will be next season) isn’t celebrated properly as an achievement in its own right. Sam Tomkins got attention for his comments recently about not expecting Saints to celebrate it much, and of course he was right, but that’s because of the context and disdain that rugby league has created for the shield in recent years. Frankly, rugby league has sold itself down the river with the abomination of not only the name, but the actual silverware on offer. There is an argument to be had about the team finishing first being the actual champions, but clearly that’s not going to change now, so instead something needs to be done to make finishing first a more significant achievement and one that everyone is proud to celebrate. Call it something a lot more attractive – the Premiership, let’s say – and create a proper trophy for it. Make it something people are proud to win. Make it a serious achievement, which is exactly what it should be regarded as. So you have the Super League champions and then the Premiership winners each season. Given there are only three trophies on offer each season, it should be celebrated massively, if not, then what really is the point. 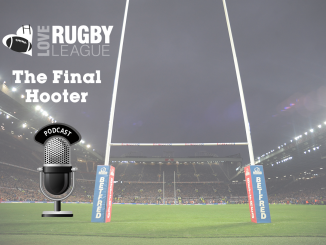 You could even replicate the theory to all three leagues – so you have a Super League Premiership winner, Championship Premiership winner and a League 1 Premiership winner, all before each three leagues have their champions crowned at their respective Grand Finals. Rugby league complains about the lack of coverage, sponsorship and attendances it gets, yet plays down arguably the toughest achievement of the year – to finish top of the northern hemisphere’s elite competition after 30 rounds. 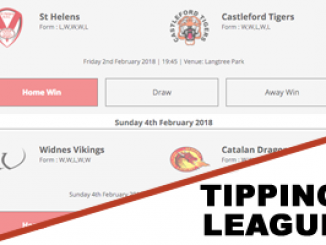 With Robert Elstone leading Super League in to a(nother) new era, why not use this as an opportunity to relaunch it with a new name, a new trophy and perhaps even a big cash prize. Given the dominance of St Helens this season, and Castleford last season, we should be remembering these teams for what they achieved, not dismissing them as “only having won the hubcap”, which is only marginally better than the silver salver given to man of the match each week, regardless of whether they go on to win the Grand Final or not. 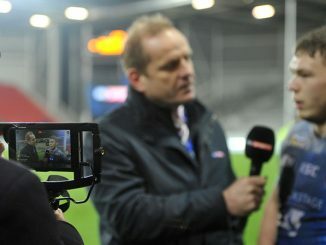 A word on St Helens, who have now finished top of the pile a remarkable eight times in the 23 seasons of Super League. 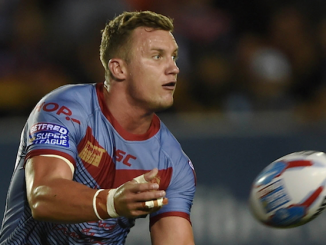 That is double anybody else, with Wigan and Bradford winning four apiece, while eight-time Super League champions Leeds have only won the League Leaders’ Shield three times. 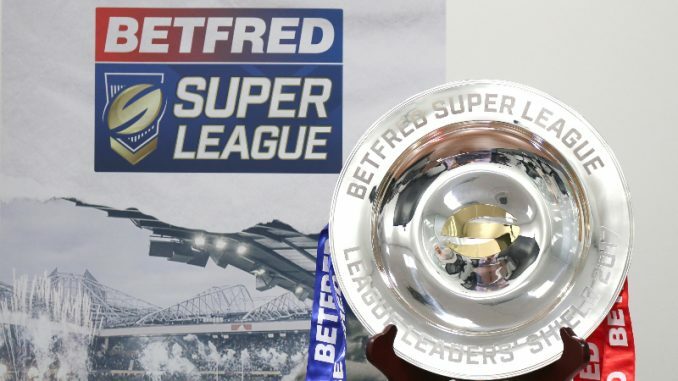 Seven different clubs have won the League Leaders Shield – the four mentioned plus Warrington, Huddersfield and Castleford – while only four have ever won the Grand Final. Time for us to start bigging up what we’ve got, instead of shooting ourselves in the foot. 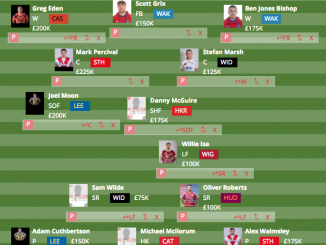 Well done St Helens – it’s just a shame that rugby league’s attitude stopped you celebrating your fine achievement in the style you perhaps would have liked on Friday night. Most Unappreciative And Least Celebrated Trophy winter – St Helens.